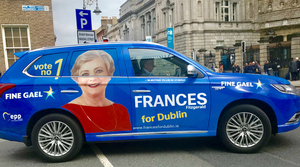 Posted in Misc and tagged European Elections 2019, Frances Fitzgerald at 2:38 pm on April 9, 2019 by Bodger. 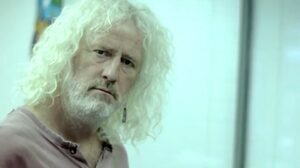 In Clontarf Castle, Dublin 3. 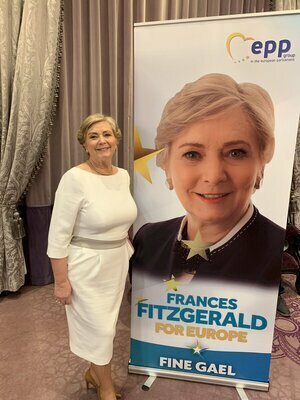 Former Tánaiste Frances Fitzgerald was formally selected by Fine Gael to contest the European Elections on May 24. 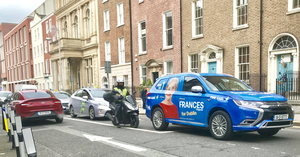 She will contest the election alongside Mark Durkan, former leader of the SDLP, whom Taoiseach Leo Varadkar unveiled as a Fine Gael candidate earlier this week. 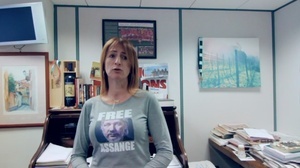 Posted in Misc and tagged European Elections 2019, Frances Fitzgerald at 11:15 am on March 7, 2019 by Bodger.